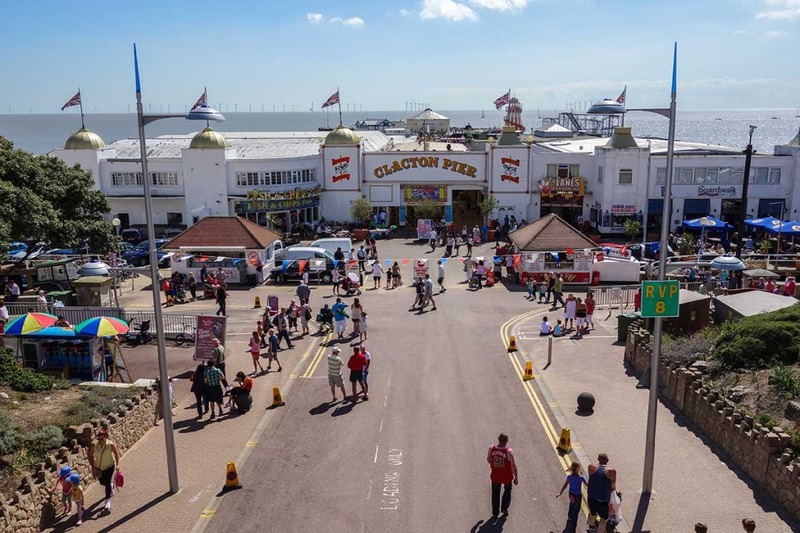 Why it is a great idea to rent in Clacton-On-Sea? Have you been thinking about renting a place somewhere near the sea? A place where you can just feel the summer breeze all year long, and visit the beach every weekend. Clacton-on-Sea is one of the best place’s there is. It is known as a seaside resort that saw a peak of tourists in the summer months between the 1950s and 1970s. Clacton-On-Sea is located between Jaywick and Holland-on-Sea along the coastline and Great Clacton to the north.